A team of engineers led by UConn engineering professors Yang Cao and Ali Bazzi is conducting groundbreaking research on electric propulsion, moving the U.S. Navy closer to a shift in how submarines are powered. With funding from the U.S. Department of Defense and Department of Energy, the researchers are developing electrical insulation for use in the manufacture of Next Generation Integrated Propulsion System (NGIPS) motors for military electric propulsion that will provide 50 percent higher power density. The U.S. Navy is currently shifting from mechanical drive to electric drive in many propulsion systems for combat ships, just as plug-in electric vehicles run on electrical motors. 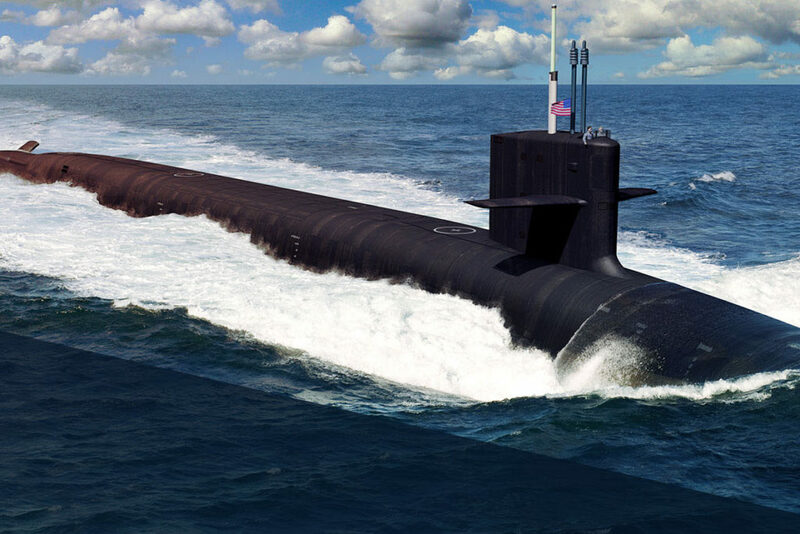 The first modern electric drive submarine will be the Columbia class submarine, which replaces the Ohio class. The Columbia class is scheduled to begin construction in 2021 and enter service in 2031. The improved insulation material enables the motor to be much smaller. Without it, says Cao, it would be almost impossible to fit electric drive propulsion systems on these future attack class submarines.